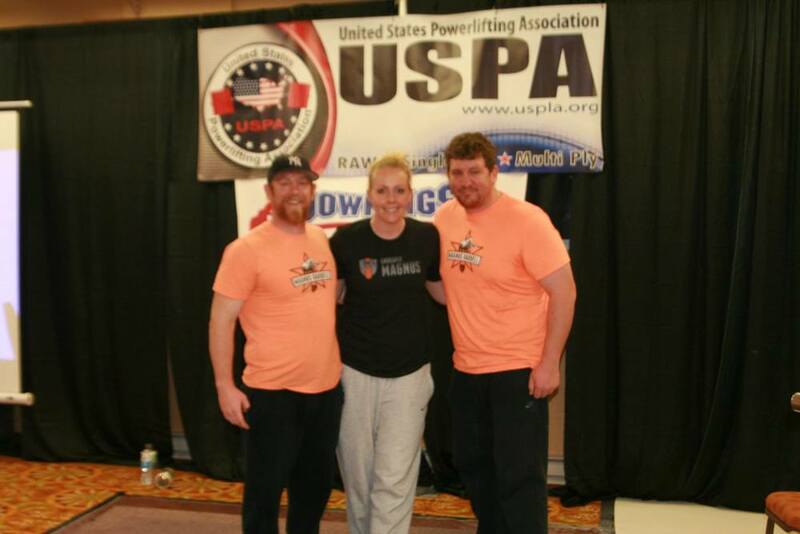 Tim set his first state record in 1997 and has been around the sport of powerlifting since. 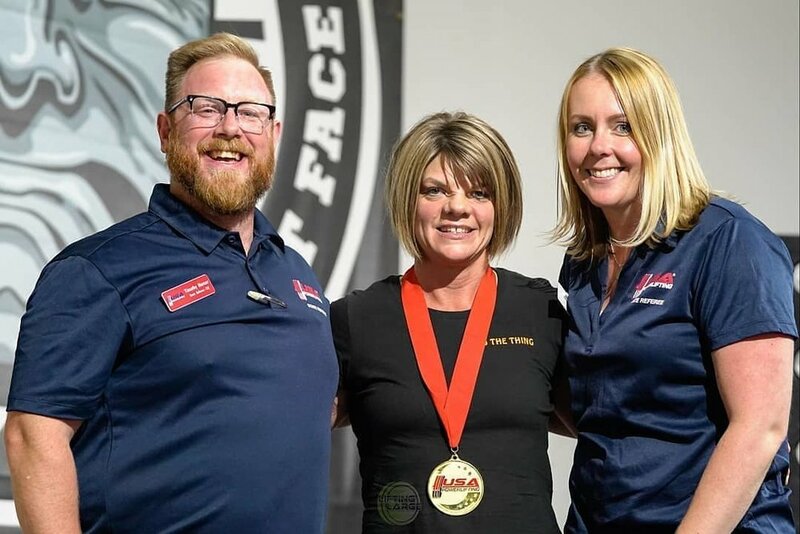 He has held as many as 13 state records (at one time), has won a national championship, is a USAPL and USPA certified Powerlifting coach, and has brought more than a dozen lifters to the platform at the local, state, national, and international level. 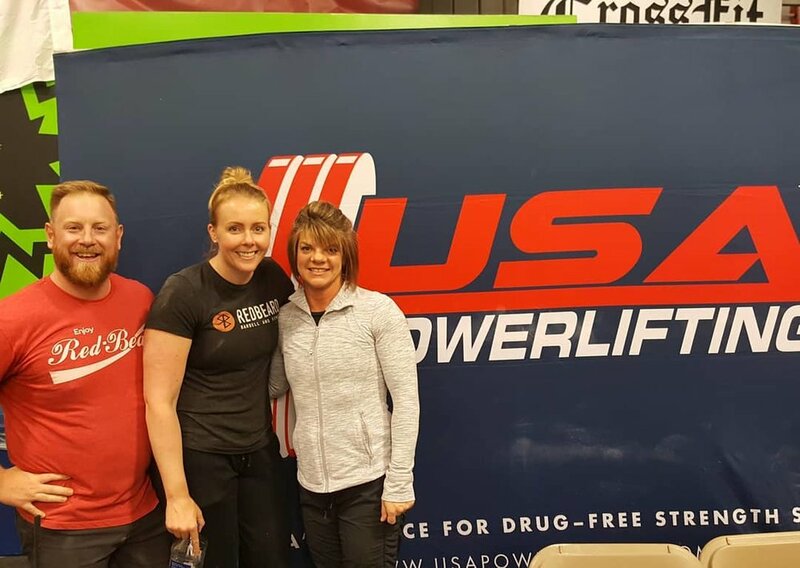 Jackie is now a seasoned powerlifting competitor having held as many as four state records, a USAPL certified Powerlifting Coach, and a USPA referee. 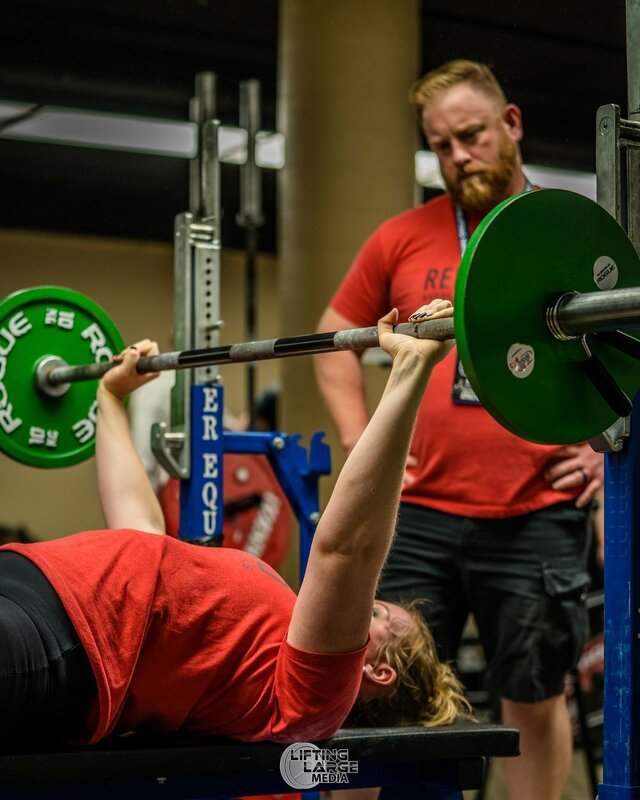 RBBF brings advanced knowledge of long-term development, program design, meet prep, meet day coaching, and strategies for making weight. 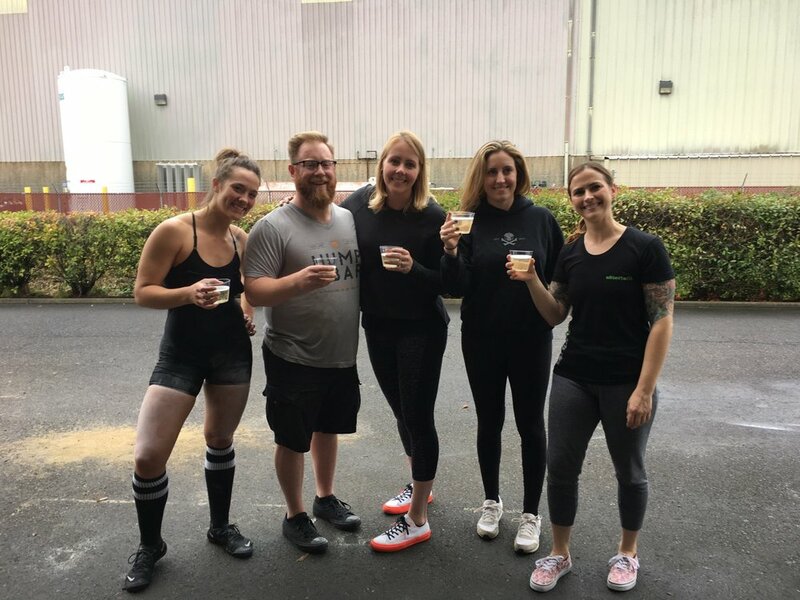 We work with athletes in-person and online, and have an ever-growing powerlifting team! 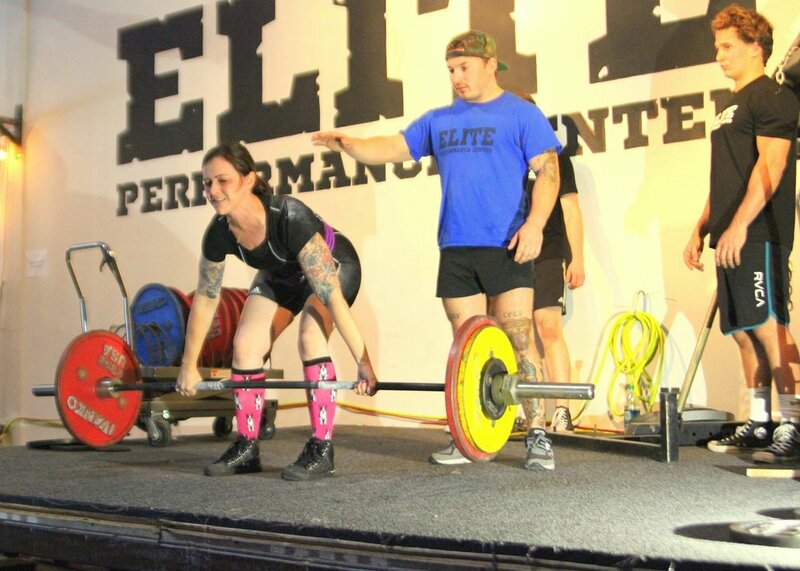 After an initial assessment, we work with athletes to create programming that makes sense for the athlete long-term. In doing so, we'll prepare you for your next competition, but also assure that the big picture is kept in mind. 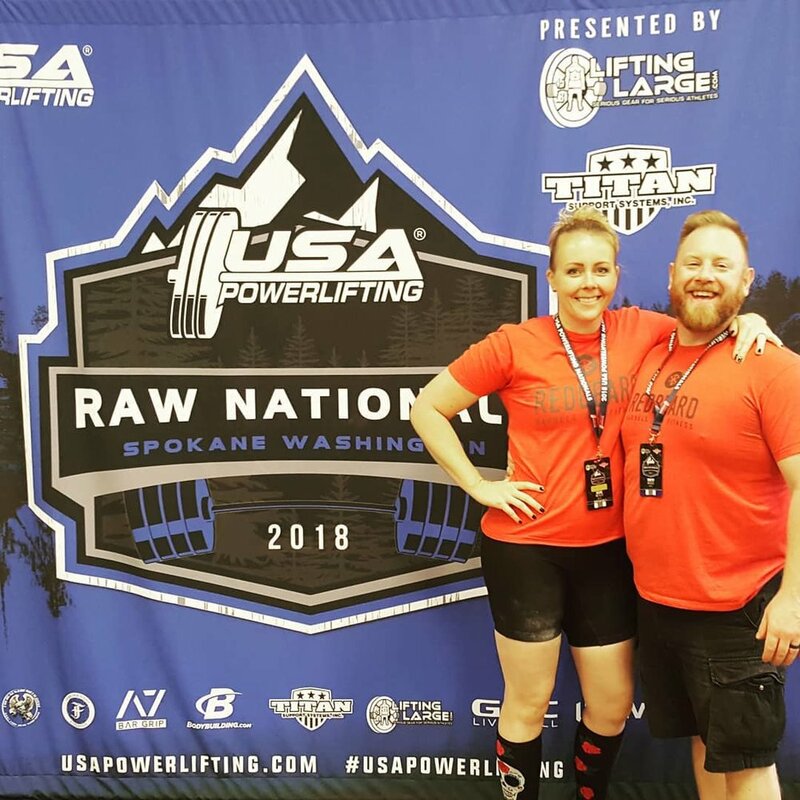 Services include: development of a multi-year plan, ongoing (monthly) coaching, single meet prep, meet day handling, one-time movement or programming checkups. Contact us to get started today!